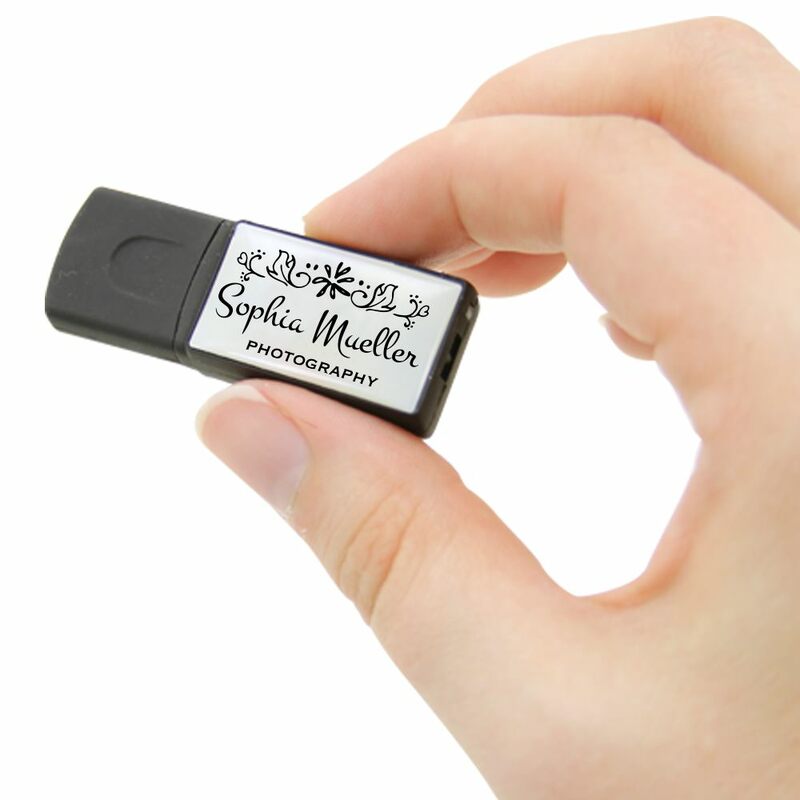 The Luminous custom USB drive’s sleek and striking design can help any photographers bring in more customers or please the ones they already have. 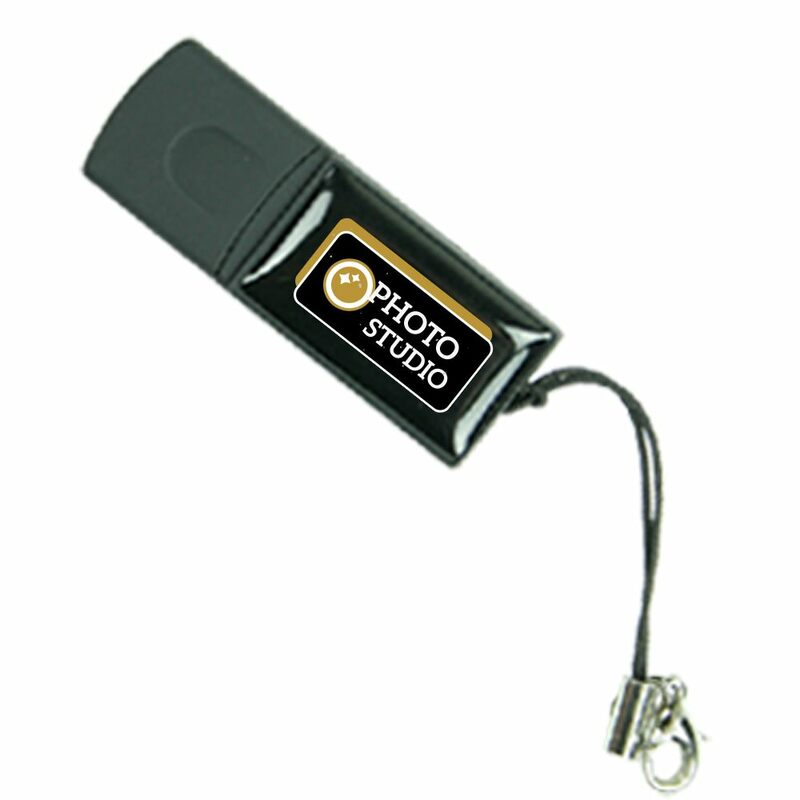 Featuring a high gloss epoxy print, this compact USB drive is sure to draw attention from potential clients. It comes with an LED indicator light and features a large imprint area that can be customized with your logo, monogram or brand. The Luminous makes a wonderful gift or presentation piece! Outshine the competition! 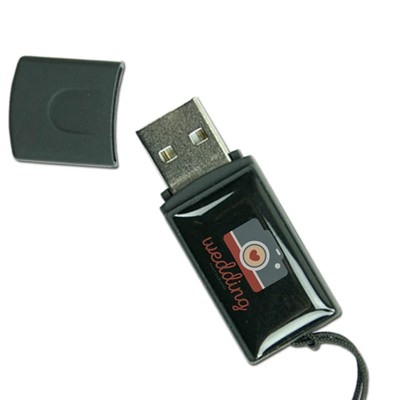 Our Luminous custom USB drive outshines the competition! 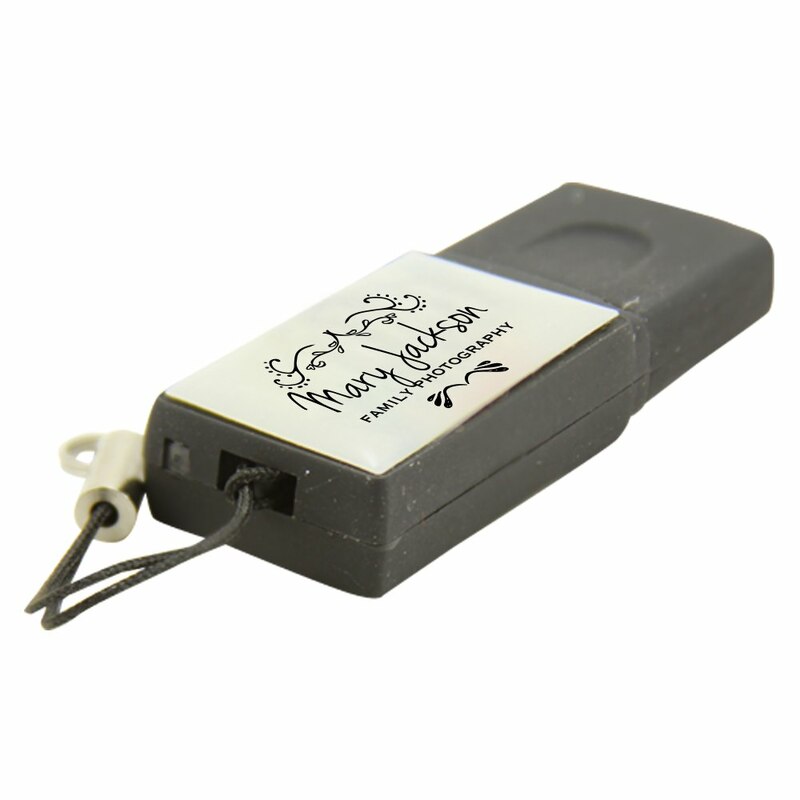 It comes housed in a durable and eye-catching epoxy print and features an LED indicator light. 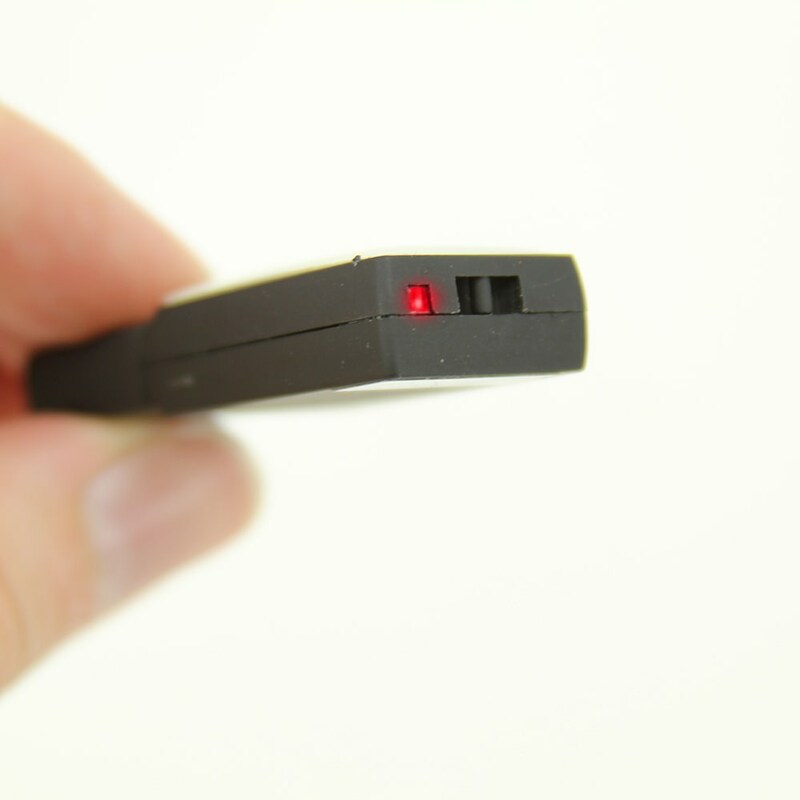 The easy to carry Luminous drive looks amazing when it’s customized with your logo or brand. The Hi-Speed drive comes with a huge data storage capacity, making it the perfect choice for backing up photos. It comes with up to 10 years of data retention and a limited lifetime warranty. A customized Luminous drive makes for a great promotional item. Perfect for handing out to potential clients and customers at weddings, family & senior photo shoots, and corporate events.